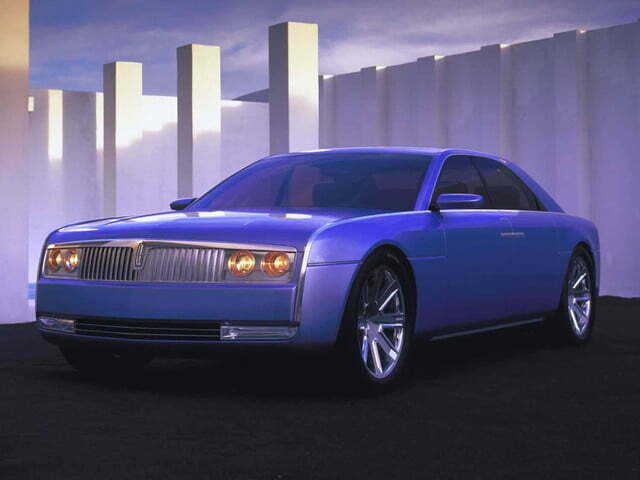 The bold Continental concept that Lincoln presented at the 2002 edition of the Los Angeles Motor Show is scheduled to cross the auction block on November 14th in Dallas, Texas. 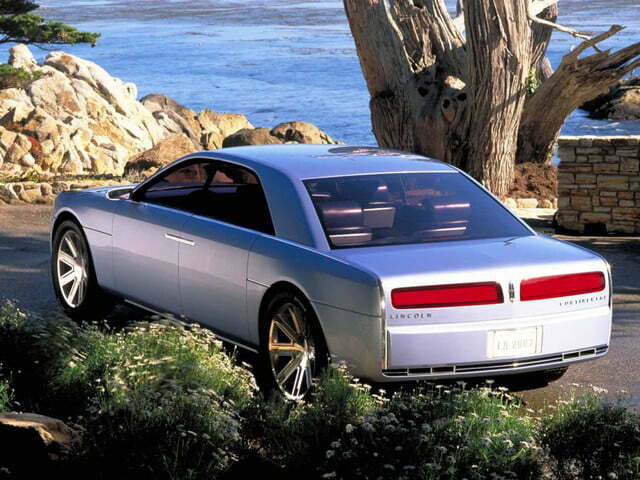 The Continental concept was designed to preview what a 21st century successor to the Panther-based Lincoln Town Car could look like. 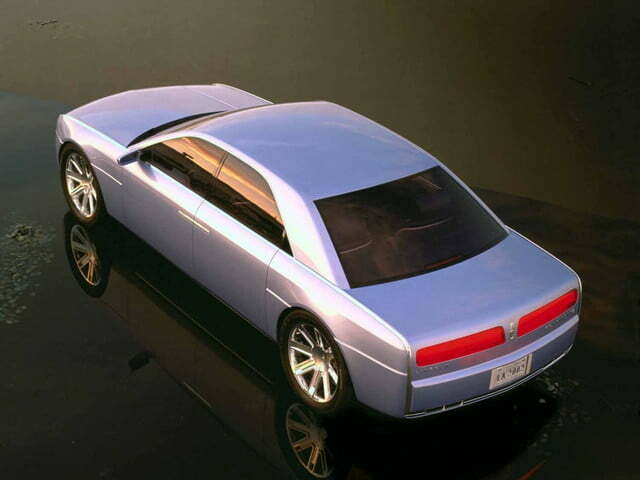 It wore a retro-inspired look that borrowed styling cues such as thin horizontal tail lamps, suicide rear doors and four round headlights from the 1966 Continental, but it also packed futuristic features like LED lighting and a cargo compartment that slid out for easier access. Doors that opened at a 90-degree angle facilitated the task of entering and exiting the sedan. The Continental’s interior was lavishly appointed with real wood trim, acres of beige leather upholstery and tray tables for the rear passengers. It even came with its own set of Zero Halliburton luggage. Related: Mustang-based Lincoln hot rod? 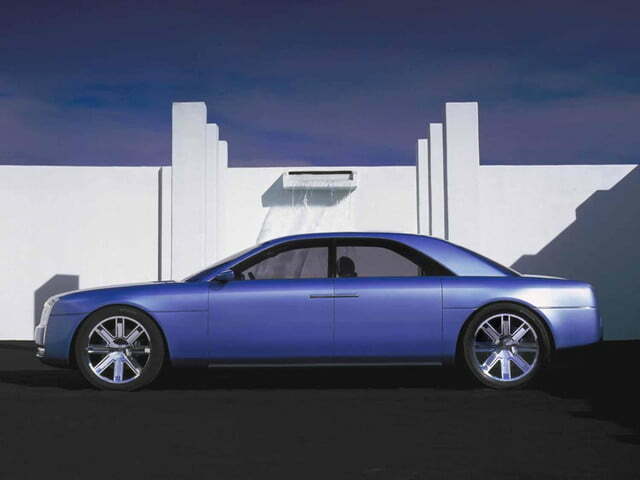 To take on Germany’s finest full-size sedans, the Continental concept was equipped with a 6.0-liter V12 engine that sent 414 horsepower and 412 pound-feet of torque to the rear wheels through a six-speed automatic gearbox. 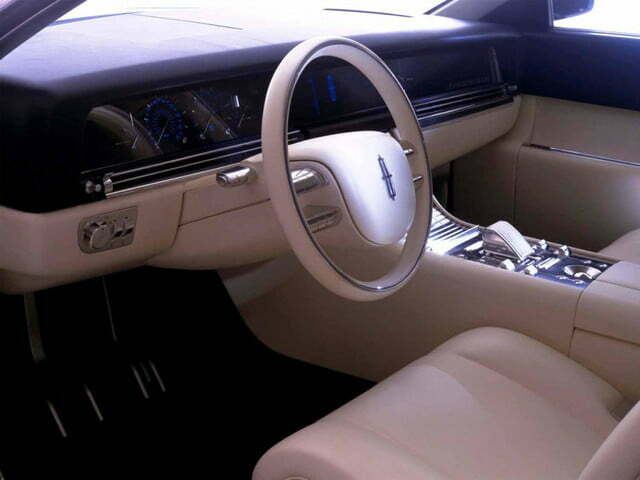 Although the Continental was fully functional when it debuted 12-years ago, its V12 engine is not currently running and its complex electronics are in need of extensive work. 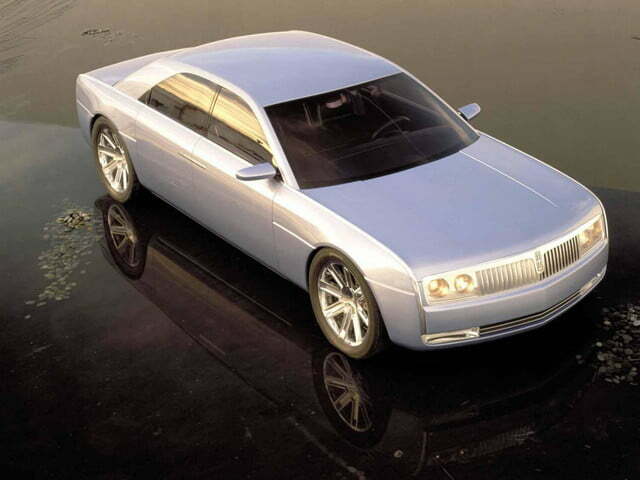 AutoWeek reports the Continental Concept was last sold at an auction held in Monterey, California, in 2010 for $56,100. This time around the Continental will be offered with no reserve, though it will again be sold exclusively with a bill of sale and it cannot be legally registered in the United States because it does not meet EPA and DOT requirements.